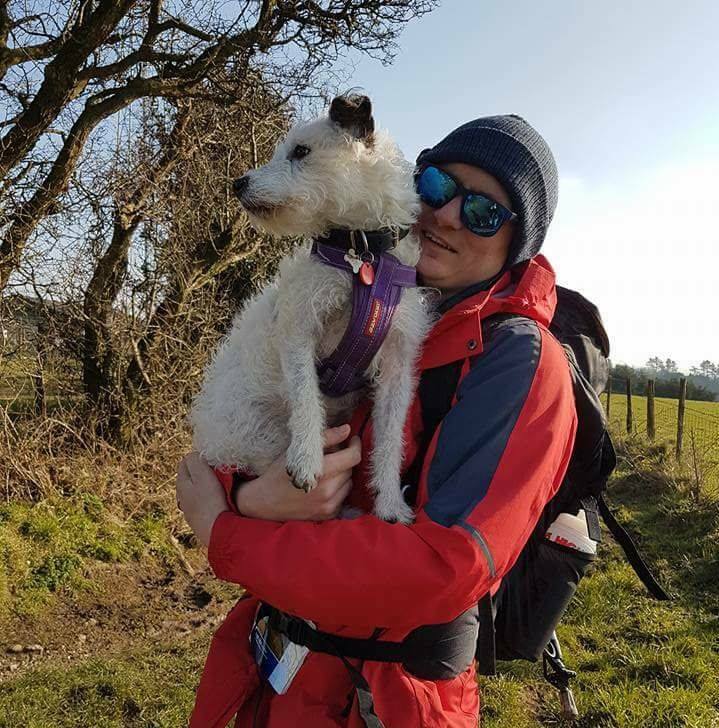 On the February 19th James from Willow Tree care and his Friend Naomi completed the 100 Mile Walk on the South Downs Walking fro Eastbourne to Winchester. It took 6 Days of hard walking carrying all his equipment with him. James Raised over £1700 for Southampton Hospital Charity smashing there original target of £500.